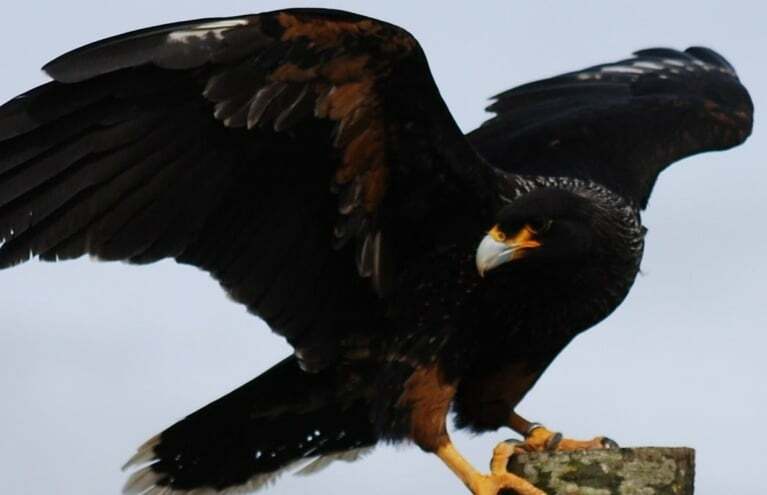 Birds of prey are among the most charismatic animals on the planet. 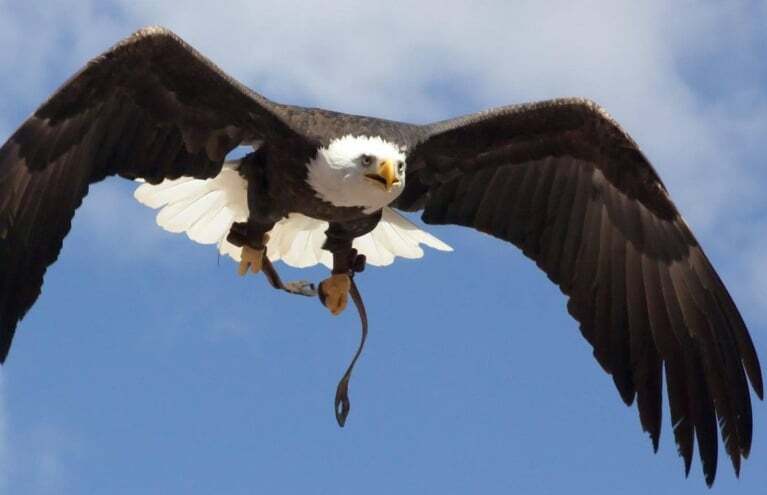 They’re formidable airborne predators, perfectly adapted to their environment. 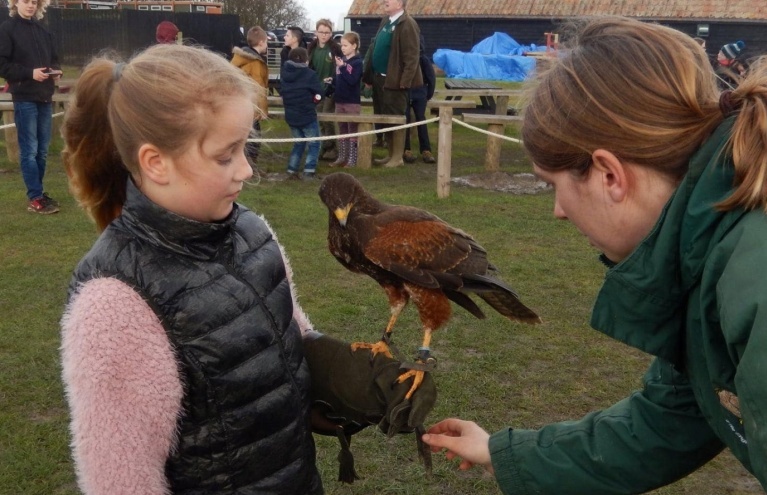 Humans have utilised their hunting prowess for thousands of years, and, today, falconry can be enjoyed by animal-lovers, young and old. 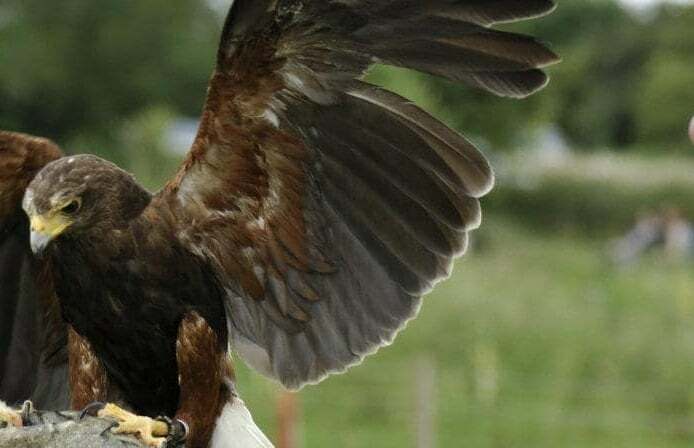 In this section, you’ll find our great range of falconry experiences, in locations across the country. 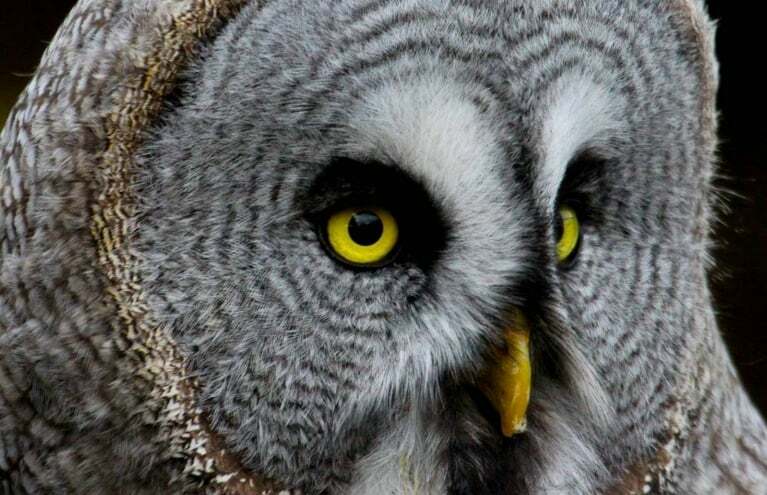 If you know someone who’d enjoy a close encounter with an owl, eagle or falcon – look no further! The experiences listed below give your loved one a chance to meet and fly a variety of majestic birds. They can admire them up-close and in flight as they swoop toward their gloved hand! 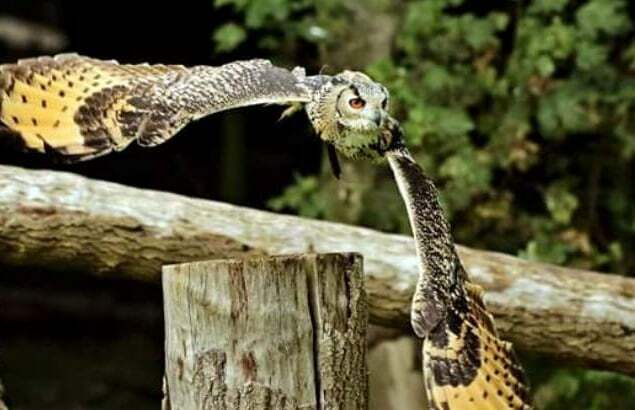 The art of falconry dates back thousands of years. From Mongolia and the Middle East, the practice spread west to Europe, where it was soon adopted by the nobility. By the fifteenth century, a British guide was published, outlining a hierarchy of birds based on the social rank of the falconer. 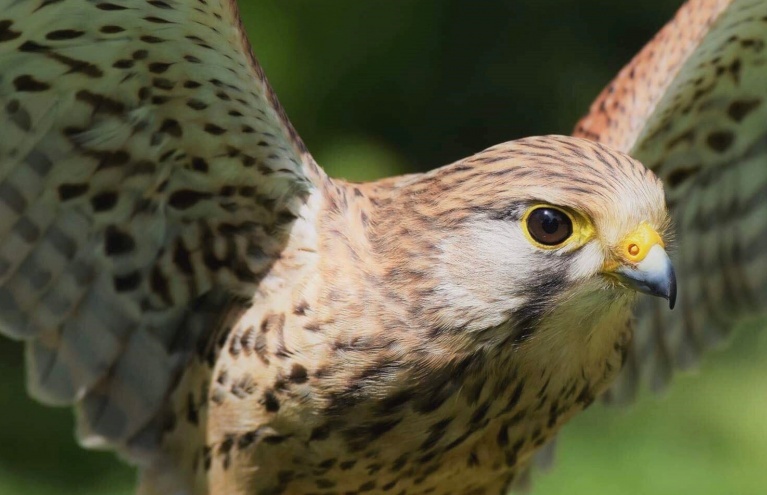 According to the Book of St Albans, an emperor was permitted to hunt with an eagle or vulture, whereas his servant had to make do with a lowly kestrel. 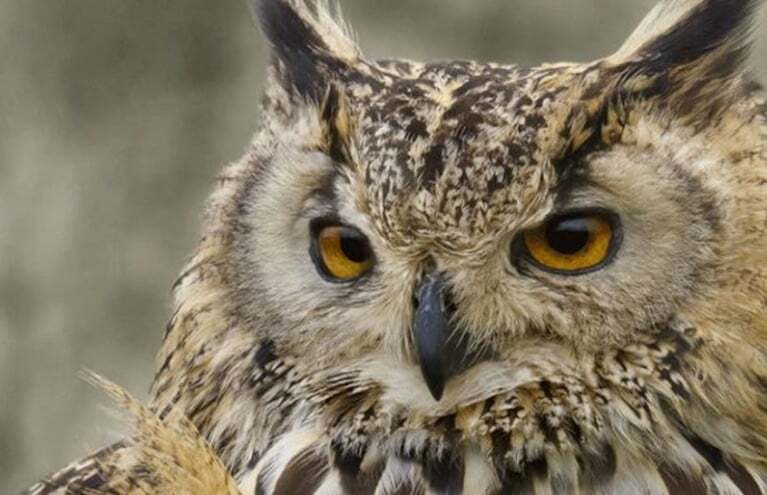 Happily, today, you needn’t be a nobleman to handle a variety of impressive birds of prey. 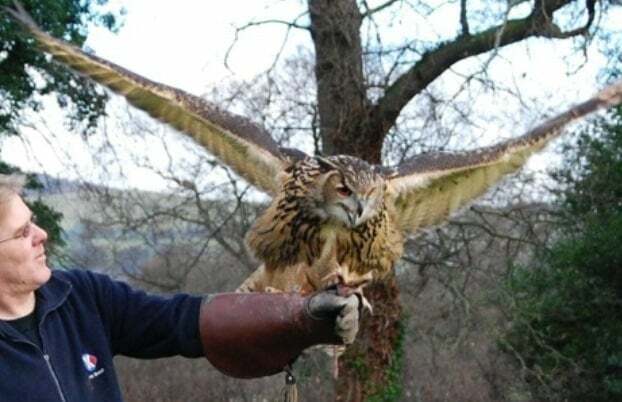 With any of the vouchers listed here, you or a loved one could meet owls, eagles, hawks and falcons, and benefit from the insight of their experienced handlers. 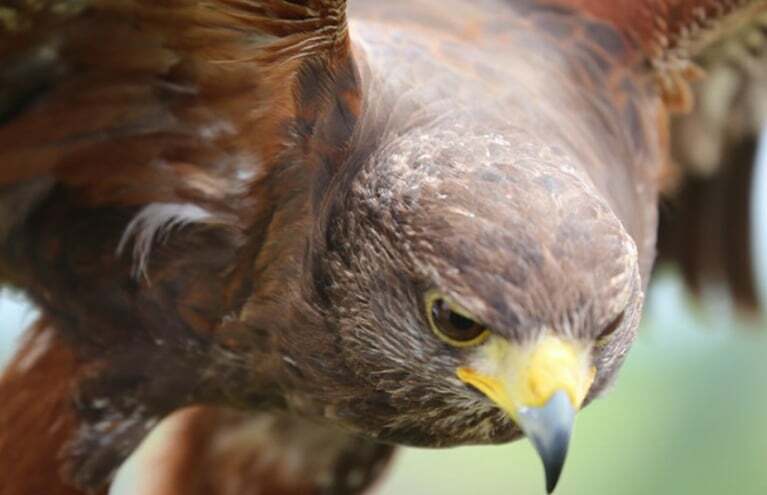 You can get some great photographs and even learn to fly birds from the leather falconer’s glove! 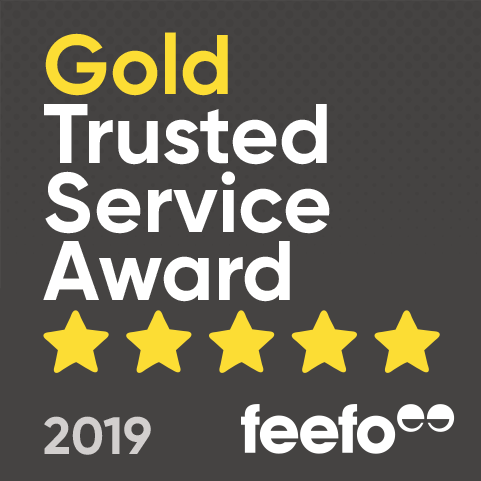 Choose from taster, half day and full day experiences, from Fife to the Isle of Wight. An Experience Days voucher offers an unforgettable natural encounter. 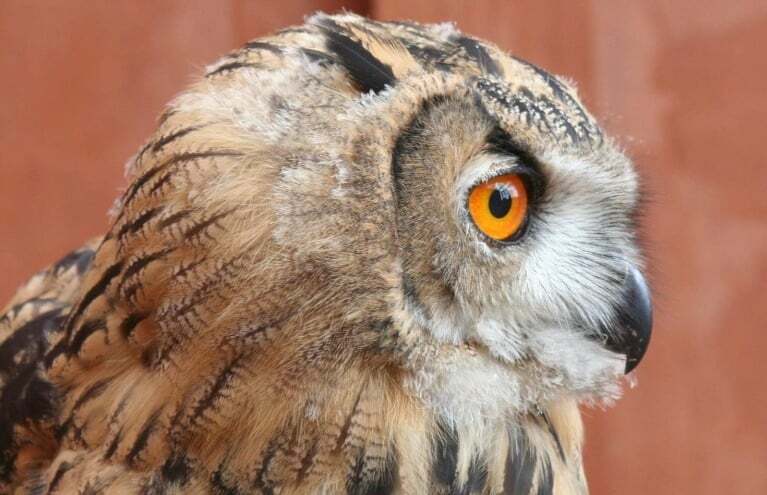 At each venue, you’ll find a cast of feathered stars, sure to enchant animals-lovers of all ages. Find your nearest, and give a unique experience gift, today! Are you allowed to take photos of the birds while n a Birds of Prey experience? As long as you are not interfering with the running of the course, you are more than welcome to take as many photos as you would like! 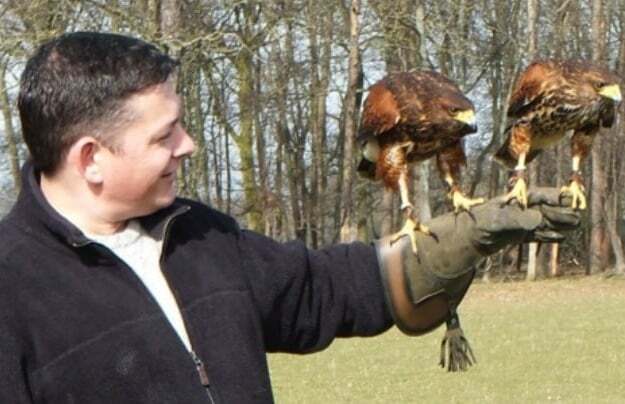 Do you get to fly and handle the birds yourself in the Birds of Prey experiences? 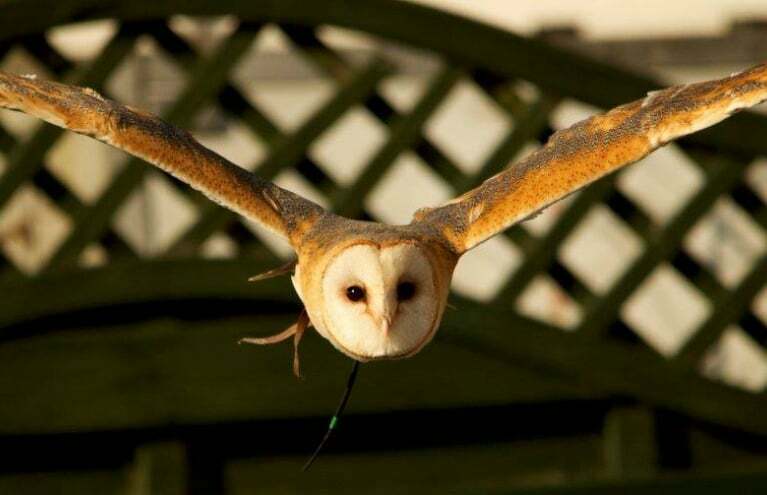 Most of our Birds of Prey experiences involve participants flying the birds, and having them land on their gloved arm! 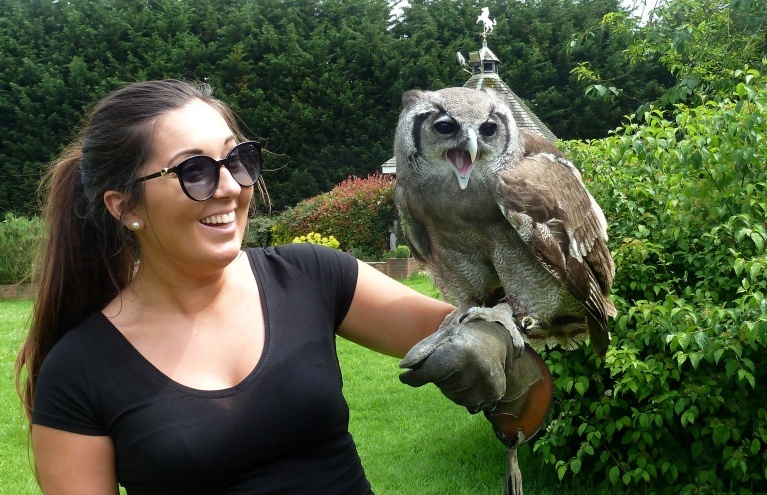 Other products such as Bird of Prey Walks and Bird of Prey Photography sessions are unlikely to include handling the birds!